Hello my name is Serena Sue Barto and I am currently serving a VetsWork: Environment internship as a Fire/Logistics Dispatcher at the Illinois Interagency Dispatch Center in Murphysboro, Illinois on the Shawnee National Forest. It all started one night when sleep seemed to evade me. While staring at my computer screen, I hear my sisters’ voice saying, “Why don’t you use your VA loan benefit?” With that said I started researching and applied. Not thinking much more of it, I turned in and finally was able to drift away in a deep slumber. Morning had arrived and the ringing of my phone awakened me. The gentleman and I spoke for a few moments only for me to find out that I had been pre-approved and the house hunting began. With the help of an amazing Buyer’s Agent with an enormous amount of patience, endless emails, texts and phone calls there was a light at the end of the tunnel. After seeing a couple of houses that morning, I remember him saying, “I have one more you sent me that you wanted to see.” By this time, I could not even remember which one or where I was even at. As we were traveling we start to notice the brown tourist signs, and they are starting to become more frequent within the Shawnee National Forest. An hour or so into the drive we turn onto one of the original segments of the “Trail Of Tears”. Thirty-two days from that moment in the fall of 2017, I was handed the keys to my new home with breathtaking views, and a little bit of history all nestled inside the Shawnee National Forest. Winter was among us and it was then that I started researching what the Shawnee National Forest had to offer around us; it was then I stumbled upon a Facebook posting of a fellow VetsWork blog. Then I began to think about what it would be like to not only live in God’s playground but also serve the communities somehow within my limitations. 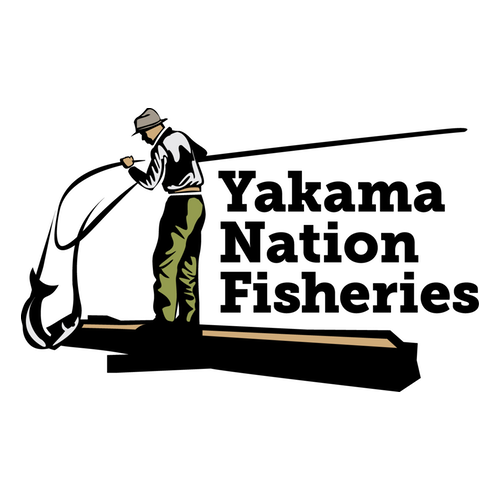 So I inquired and thanks to my brother in arms, was contacted by a Forest Service employee that wanted to know if I would still be interested in an internship. Of course, I would be grateful for an opportunity to give back. Few emails and texts later, we agreed to meet with a couple more individuals later that week to discuss the position in more detail (we met on that Wednesday afternoon). After that meeting and lots of prayers later, Friday I was called and asked if I could report Monday for orientation in Tennessee. Monday afternoon I arrived to join the rest of the VetsWork Southeast & Central cohorts for a weeklong orientation before heading off to our sites. On March 12th, 2018 I arrived in Murphysboro to start my 11-month term as the Shawnee Dispatch Intern. At this point I knew the only thing I could do is come with an open mind and a smile on my face. I have to say that they could not have paired me with a better mentor/supervisor to work with (that was clear from Day 1…lol). It has been a whirlwind since my arrival, but I have not been met with anything but life-changing positive experiences. Illinois Interagency Dispatch Center (ILC) also known to us as “Shawnee Dispatch”. The Shawnee National Forest spans 289,000 acres in the heart of Southern Illinois. Where you can find not only 6 unique and rare ecological regions coming together, but also endless opportunities for every one of every age and fitness capacity. Within the Forest is the Illinois Interagency Dispatch Center (ILC) located in Murphysboro, Illinois. Here you will find that the mission of the Illinois Interagency Dispatch Center (ILC) is to “provide safe, cost-effective and timely coordinated responses of resources to wildland fires and other emergency/all risk management activities both locally and nationally”. ILC coordinates the mobilization of available resources to meet anticipated and existing incidents, preparedness, severity, wildland and prescribed fire needs regardless of the geographical location or agency affiliation. ILC’s coordination efforts will be in cooperation with the Eastern Area Coordination Center and those dispatch centers within the ILC neighborhood (Missouri, Indiana). 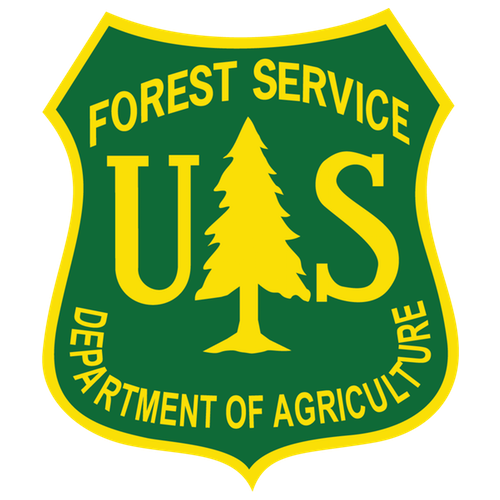 The cooperating agencies involved with the Illinois Interagency Dispatch Center are: the U.S. Forest Service: Shawnee National Forest, Midewin National Tall Grass Prairie, Golconda Job Corps, the U.S. 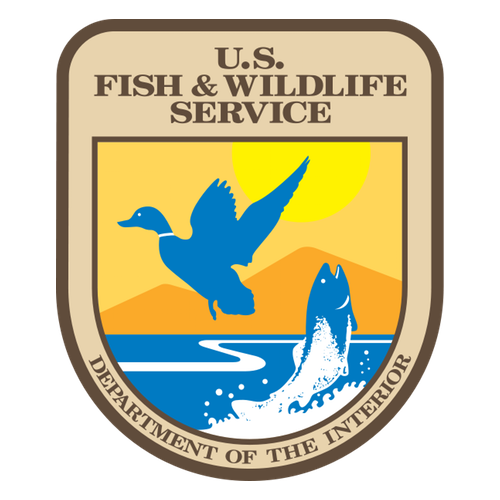 Fish and Wildlife Service: Crab Orchard National Wildlife Refuge (NWR), Cypress Creek NWR, Illinois River NWR, Mark Twain NWR, Middle Mississippi River NWR, Two Rivers NWR, Upper Mississippi River/Savanna District NWR, the National Park Service: Lincoln Home National Historic Site, and IL State: Department of Natural Resources. With that said Illinois Interagency Dispatch Center (ILC) falls under the Eastern Area Coordination Center (EACC) which serves Federal and State wildland fire agencies within the twenty-state Eastern Area (EA). EACC Provides logistical and resource support, predictive services and intelligence for anticipated and ongoing wildland fire activity. EACC also responds to requests for support to other geographic areas from the National Interagency Coordination Center (NICC) in Boise, ID. Here at ILC, we are staffed year round and our hours of operations are dictated by the fire season and recreation staffing needs. During any given day we handle all initial attack dispatch for the Shawnee National Forest (SHF), Crab Orchard National Wildlife Refuge (COR), AND Midewin National Tallgrass Prairie (MPF). All radio communications are directed here to Shawnee Dispatch. All resource requests are processed by ILC (overhead, equipment, aircraft and supply orders). We utilize several computer programs for instance, Resource Ordering and Status Systems (Ross) is used during wildland fires and incident orders. Anytime we send a resource or individual to an incident (fire, flood, hurricane, etc.) the order will come through it. WildCAD is the computer aided dispatch program we use to log with daily logs, “statusing” of resources (checking in/out of locations in the field), updating wildweb (internet site), and other incident activity. Wildland Fire Decision Support System (WFDSS) is used to determine wildland fire analysis for decision-making. IQCS Program tracks individual fire qualifications so that we make sure everyone is “red card” qualified for the position on the incident they are filling. Weather Information Management System (WIMS) is a daily site where we update current weather, which is used in predicting fire behavior. Automated Flight Following (AFF) is a satellite/web based system where we can view real time information regarding an aircraft’s location, speed, heading, altitude and flight history. When an incident on National Forest land calls for it, Forest Service law enforcement responds. If additional assistance is requested we can dispatch our Forest Protection Officers (FPO’s), and Search and Rescue (SAR) personnel. Every morning when we arrive at the center we “unforward” the dispatch center phones, as we forward them every evening to one of us here in dispatch. All 10 radio frequencies are put in-service, and our day begins. At 1000 we broadcast morning weather, fire danger and resource statuses. It is broadcasted twice, once on the east side (Saline, Gallatin, Pope, Hardin and Massac counties) and then the west side (Jackson, Williamson, Union IL, Johnson, Alexander and Pulaski counties). Then it is updated and posted to the ILC website. In the afternoon we update and post the current and forecasted fire danger. If at any time there is a Severe Weather Watch or Warning issued by the National Weather Service (NWS) for any of the counties incorporating the Shawnee National Forest and Crab Orchard National Wildlife Refuge we will broadcast the Special Weather Statement over the radios, but also make contact with all resources in the field to make sure they received the message. The most important part of the day is making sure EVERYONE – ALL RESOURCES ARE HOME SAFELY, OUT OF SERVICE AND STATUSED CORRECTLY. We then forward the 24 hr. phone line to our cell phones and head home…. I can say by far this is one of the most amazing experiences and groups of individuals I have ever had the opportunity to work with. They say if you’re passionate about something and love what you do, you will never work a day in your life. Well I can honestly say now that I know what they are talking about first hand.